If it has been a long time since high school biology and you are rusty on the concept of cytoplasm, you can be forgiven. It’s not something that most of us think about very often, but it is important to potato breeding, so let’s review. During sexual reproduction, the DNA in the nucleus gets mixed and matched. Chromosomes from the male and female intermingle and combine, so the resulting progeny has a mix of genes from both parents. The situation is completely different for mitochondria and chloroplasts. When the potato flower forms an egg cell, it is derived from an existing cell and inherits its set of mitochondria and chloroplasts from the potato plant. Later, when that egg merges with a sperm, it keeps only the sperm’s DNA. It retains the cytoplasm that it originally received. The important thing to understand here is that the cytoplasm always inherited from the mother. They are genetically identical to the mother’s copies. Nuclear DNA is a mix of mom and dad, but cytoplasmic DNA is always mom. Why does this matter? Because potato varieties each carry their own unique mitochondria and chloroplasts and these sometimes confer important traits. Potato cytoplasm has been classified under a number of different types, defined primarily by the population of potatoes from which that cytoplasm originated. As with many aspects of potato research, classification of cytoplasm types has evolved over time and several different systems have been used. The most modern system (Hosaka 2012) incorporates both chloroplasts and mitochondria into a single classification system. The types are M (mother), A (Andigena), P (Phureja), W (Wild), D (Demissum), and T (Tuberosum). 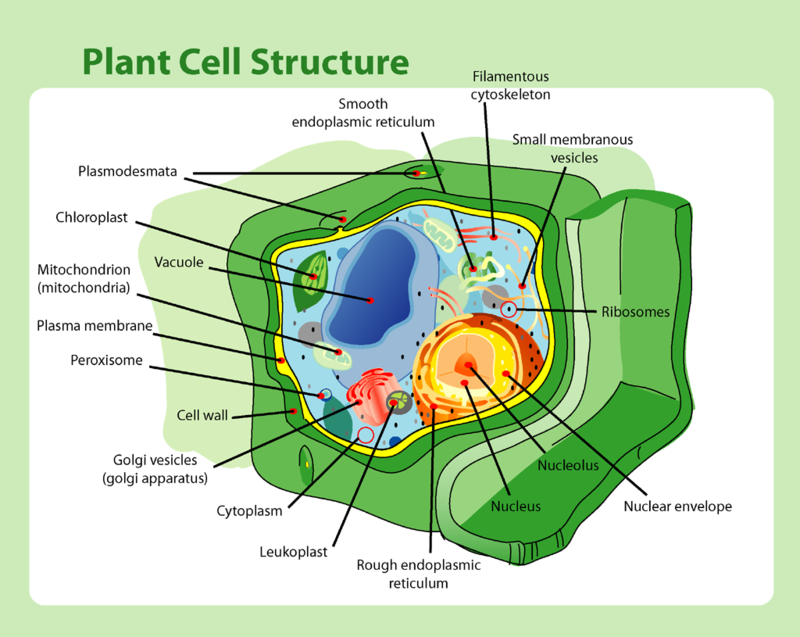 Previously, separate classification systems were used for chloroplasts and mitochondria. Chloroplasts are classified as C, A, S, W, and T. Mitochondria are classified as α (alpha), β (beta), γ (gamma), and the much less common d (delta) and e (epsilon). You need to be aware of both systems to read the literature and some parts, particularly the mitochondrial types, are still commonly used. There are also some much rarer types that don’t fit into these groups. One system of classification divides cytoplasm into 164 haplotypes, a level of resolution that is probably not useful to breeders. The following chart includes types defined by both of the systems that are commonly used in research papers. The bolded rows are the most modern system. Andean cultivated potatoes and the wild ancestors from which they were derived. Previously described as C (Canasense) type. Late blight foliar resistance Uncommon in modern potatoes; when it is present, it probably indicates breeding with S. acaule. Uncommon in modern potatoes since andigena potatoes are more often used as a pollen parent. Previously described as S (Stenotomum) type. Uncommon in modern potatoes since phureja potatoes are more often used as a pollen parent. The exception is Japan, where Phureja has been used as a female parent in several popular breeding lines. Chilean cultivated potatoes and most wild potatoes. Subtypes, located at the bottom of the table, are defined based on a mitochondrial marker. Early maturity, higher yield, more tubers, poor flowering, poor pollen production Very common in modern potatoes, 60% or more are T type. Types A and P are variants of M and types D and T are variants of W. W is particularly diverse, as it covers many wild potato species. The most important trait conferred by cytoplasm is male sterility. Male sterility occurs for different reasons, but amounts to the same thing in practice: male sterile varieties can only be used as female parents. Since cytoplasm is inherited from the mother, there is no way to reverse male sterility. All of the progeny of a male sterile variety will also be male sterile. D and W/γ cytoplasm types are strongly male sterile, while T type cytoplasm has poor male fertility. These three types comprise more than 90% of modern potato varieties. The cytoplasmic genome also affects other traits. Late blight foliage resistance, starch content, yield, and flowering are affected by some types of cytoplasm. Unfortunately, the types of cytoplasm that confer these benefits also often produce male sterility. If you have gotten this far, you might be wondering how this information is useful. One way it can help to direct your breeding is by avoiding male sterility in potato crosses. Male sterility isn’t all bad; it allows you to produce a lot of cross pollinated seed without having to segregate varieties or emasculate the flowers. On the other hand, it limits the kind of crosses that you can perform. Varieties with full fertility can be used more flexibly. By avoiding parents with T, D, and W cytoplasm, you greatly increase the chance that new varieties will be fully fertile. Another use is perhaps less practical, more a matter of philosophy. Many people are working with potatoes that have the common cytoplasm types. If you are an amateur or specialty breeder, why not try something different? The M, A, and P type cytoplasms of Andean potatoes are not well represented in modern potatoes. There are a variety of reasons for this, but the main one is that they simply haven’t been used much. Tom Wagner has often mentioned that he likes to work with the old Irish variety Lumpers because it is one of the last few European holdouts with A type cytoplasm (and it has a fairly rare haplotype of that cytoplasm). I can’t point you to a single reason why the A type cytoplasm from Lumpers is a better choice than any other potato, but my instinct as a plant breeder is to preserve and expand diversity whenever possible. The limited number of cytoplasm types present in modern varieties is often referred to as a genetic bottleneck. Genetic bottlenecks create an environment where pests and diseases can suddenly get the upper hand. For this reason, if no other, I think it is a particularly good idea for small breeders to range far afield. By including more Andean varieties and wild species in your breeding projects, you can diversify the types of cytoplasm that are included in your population. This entry was posted in Blog, genetics, potato (Solanum tuberosum) and tagged A type cytoplasm, chloroplasts, cytoplasm, D type cytoplasm, m type cytoplasm, mitochondria, P type cytoplasm, t type cytoplasm, W type cytoplasm.